Perland Properties is part of a diversified international group of companies with real estate interests in Europe, Japan, Hong Kong, India and West Africa. 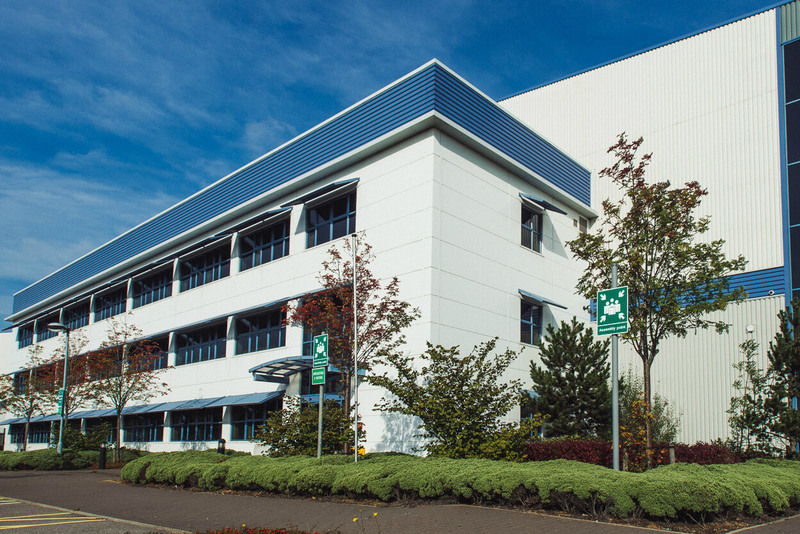 From the London base, Perland owns and manages circa £100m portfolio of industrial, retail and office properties throughout the UK. 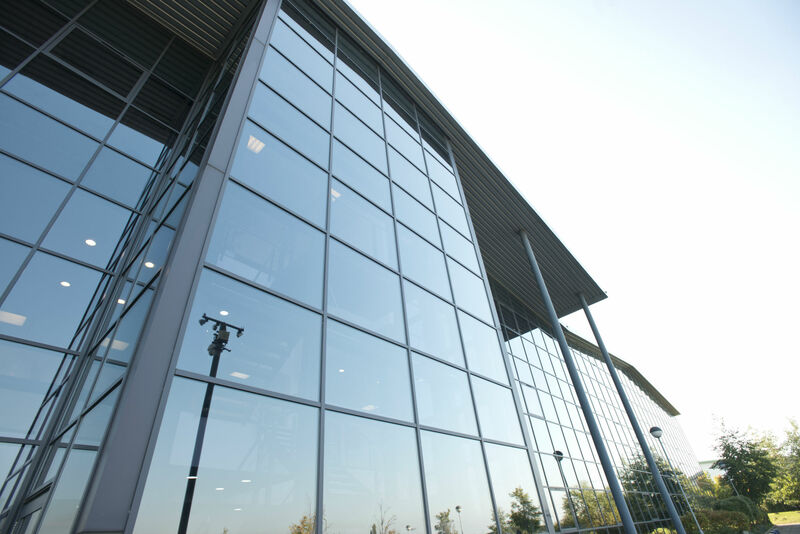 We focus on long term property holding strategies with a view to expanding into property development. 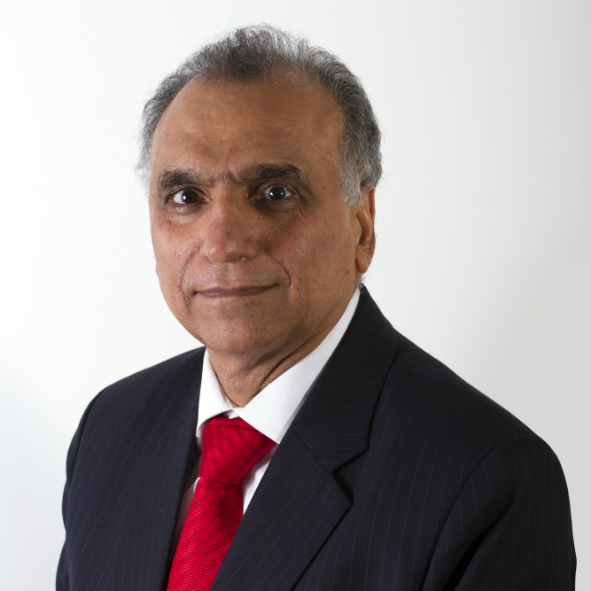 We take pride in being actively involved in every stage of the investment life cycle encompassing market research, investment appraisal, financial structuring, property management, lease negotiations and realisations. With over 25 years of experience, Perland has built a reputation based on financial strength, reliability and integrity. As a result we are able to call on some of the best property experts in the UK to support our activities including agents, surveyors, financiers and legal professionals. Perland is part of an international group of companies which established Chellaram Charities, a charities group dedicated to the enhancement of lives for the deprived and marginalized communities; its mission is to contribute towards various social segments like education, health, nutrition, research, poverty allevation and public awareness. To tackle the growing number of diabetes cases and raise awareness in India, our group's Mumbai-based NGO, Chellaram Foundation launched Chellaram Diabetes Institute(CDI) in Pune. A purpose built hospital was opened in 2010 to serve the underprivileged with diagnosis, medical, education and research facilities. Among the state of the art facilities CDI has launched the Outreach Program, designed to serve the underprivileged people of the rural areas of Pune district and operates two fully equipped mobile reach units. 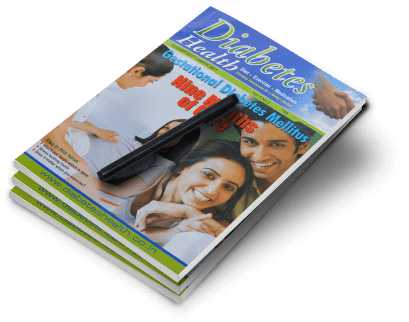 Diabetes Health is a bi-monthly magazine published by the Chellaram Foundation. The objective is to generate awareness about the diabetes situation in India. 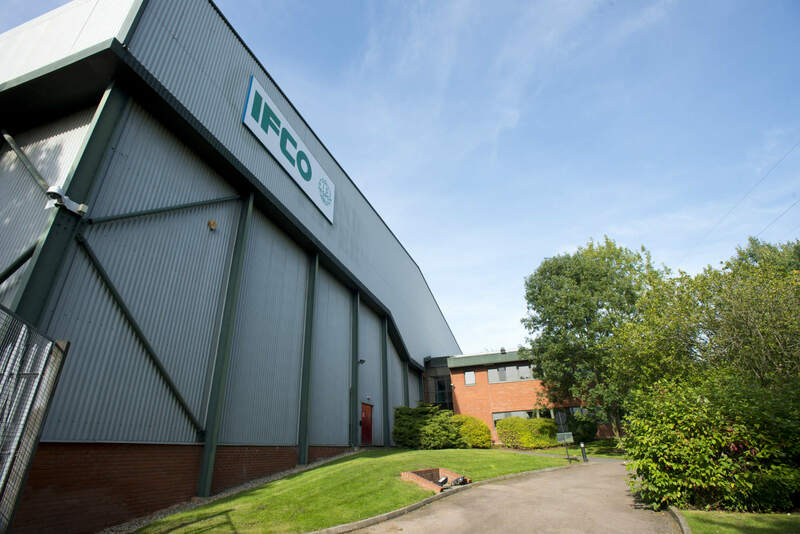 Our portfolio is diverse and consists of freehold interests in industrial, office and retail properties. Our associate company Vistas de Almenara S.L. 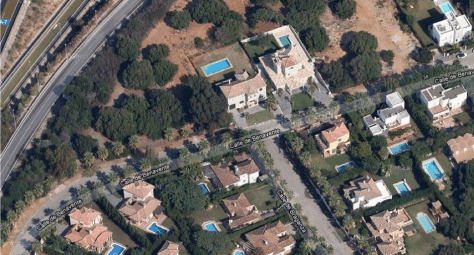 is situated in Sotogrande, on the Costa Del Sol and has been developing villas and plots in this prestigious resort for over 20 years. opening out to private terraces and landscaped gardens with fountains and private pools. 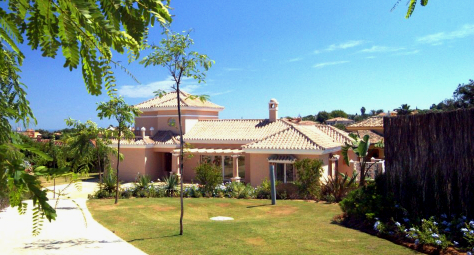 These detached villas are fitted with en-suite bathrooms, luxury kitchens and marble flooring throughout. Europe’s finest golf courses, world class polo and a yachting marina. It can be reached within 3 hours of flying time from the major UK airports. Vistas de Almenara S.L. 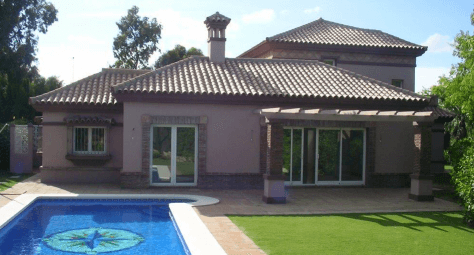 can be contacted at (0034) 952819369 or gjs@valmenara.com. Perland is a majority shareholder in Kishinchand Chellaram (Japan) KK, a property investment and management company established in Japan since 1915. 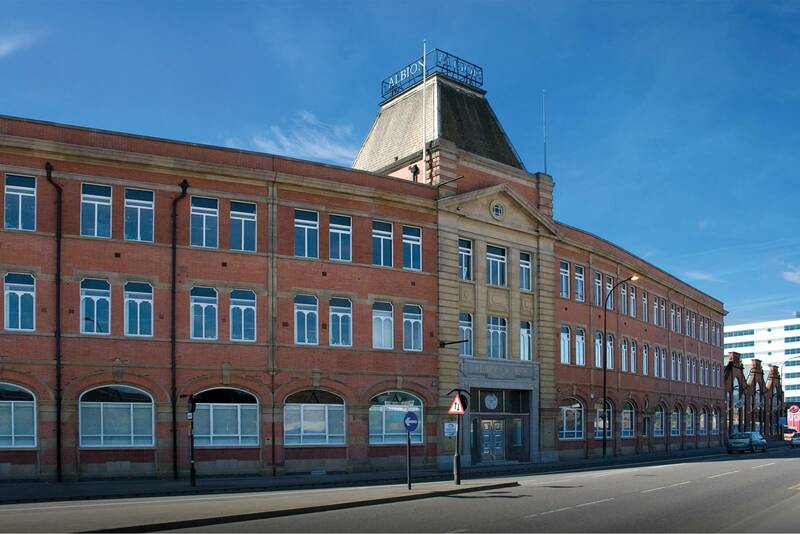 It owns a portfolio of commercial and residential properties. 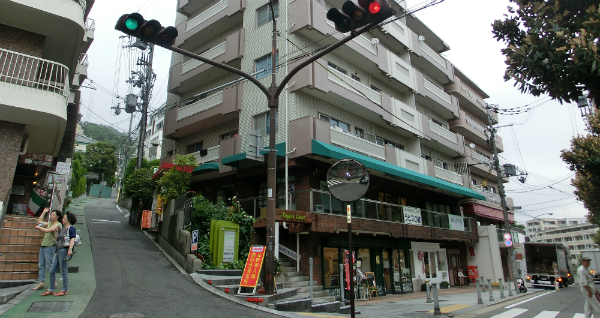 Kaycee Court is a seven storey mixed use building located in the heart of Kobe’s popular touristic Kitano area. The first two floors have an arcade of shops and boutiques providing wedding related specialist services. The upper floors have luxurious residential apartments. Maple Okamoto is a four storeys building located in popular Okamoto shopping street, very close to Hankyu Okamoto station. The street is very popular with young crowd and the tenant line-up includes big brands of gift shops, restaurants and beauty salons. 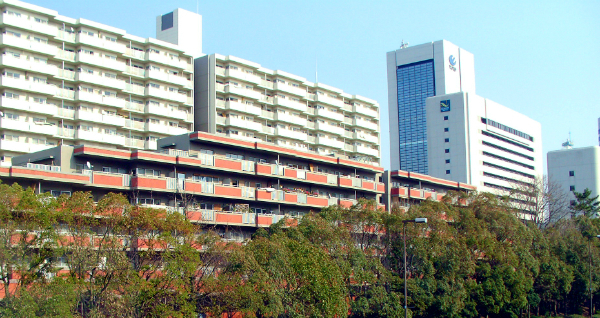 Evergreen Port Island is a block of spacious residential apartments in a complex located in Port Island, a man-made island in the Kobe bay area. Simple Life Motomachi is an eight storey residential building providing 22 Studio apartments, located on the edge of Motomachi Shopping Street in Kobe Shopping district. 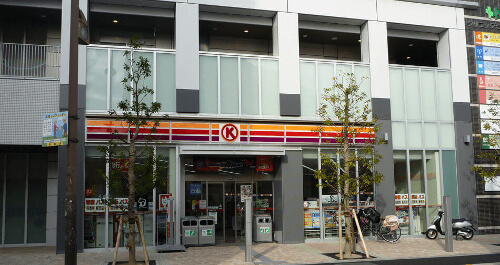 Kusatsu is a convenience store on the ground floor of a 30 storeyed building adjoining to Kusatsu JR station near Osaka City and is let to a large convenience stores chain - K CIRCLE. The property is an office building in the Business District of Kobe where the company owns the 9th floor, housing its own office from where it runs its Japanese operations. 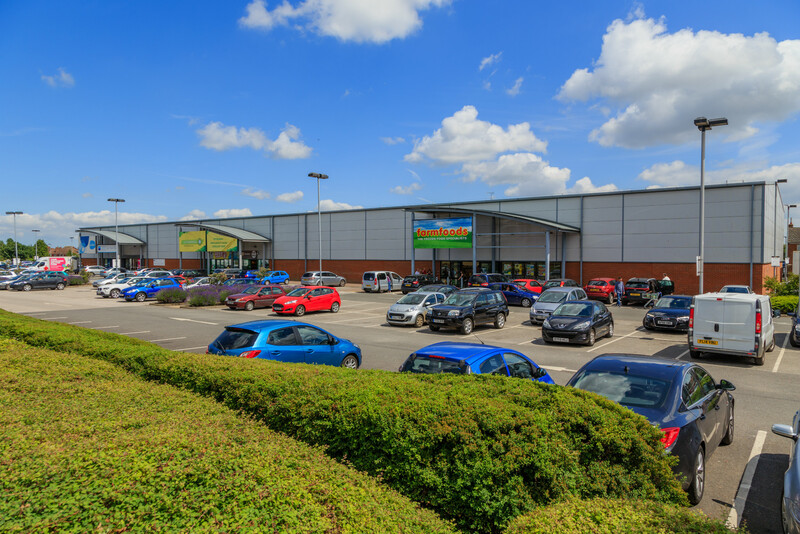 Perland has just completed the acquisition of St Nicholas Retail Park in King's Lynn. 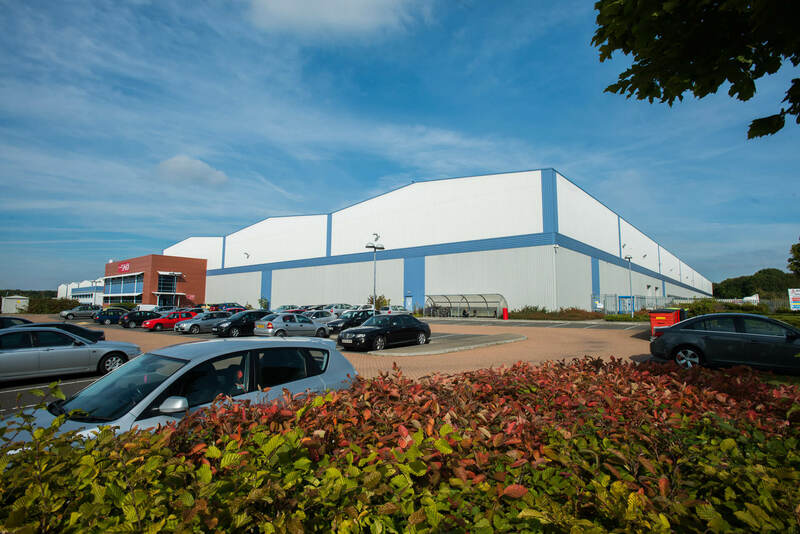 Developed in 2004, the property provides a purpose built modern retail warehouse park extending to 58,370 sqft GIA. 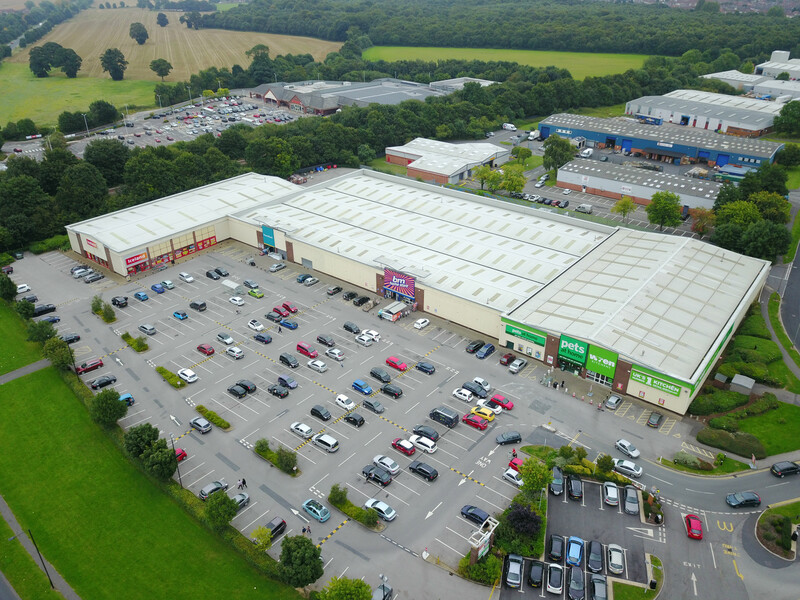 It has a prominent frontage in excess of 325 meters to Edward Benefer Way and is one of the main retail destinations for the North of the town. 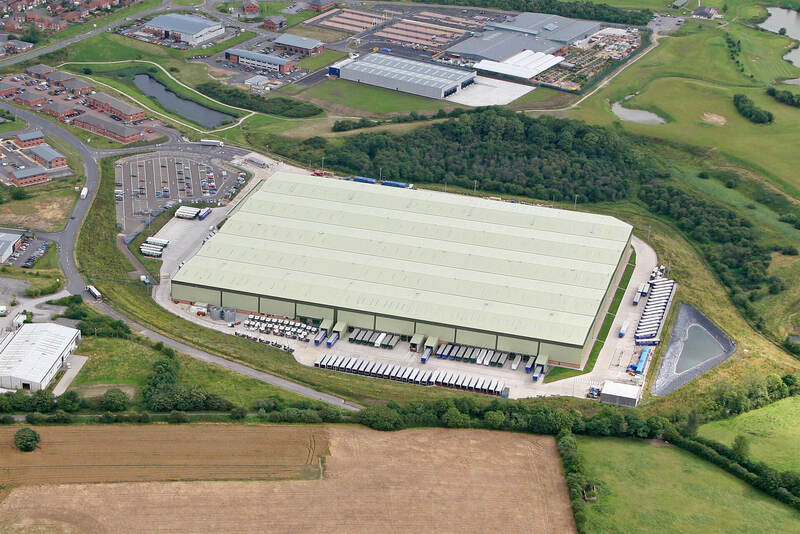 With the acquisition of the fourth warehouse Max 160, Perland achieved full ownership of Max Park Corby distribution park totalling 1,097,619sqft. 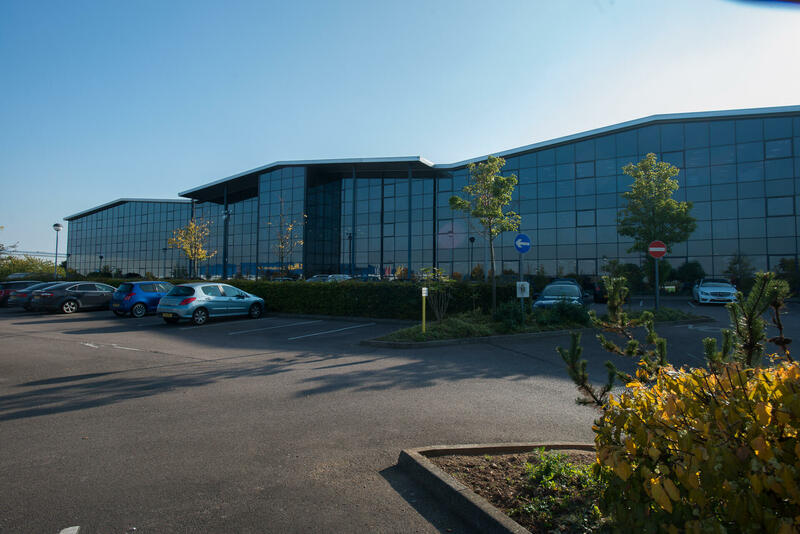 The 160,619sqft unit was purpose built in 2005 and had been in occupation by Staples UK until their recent relocation to a larger unit. 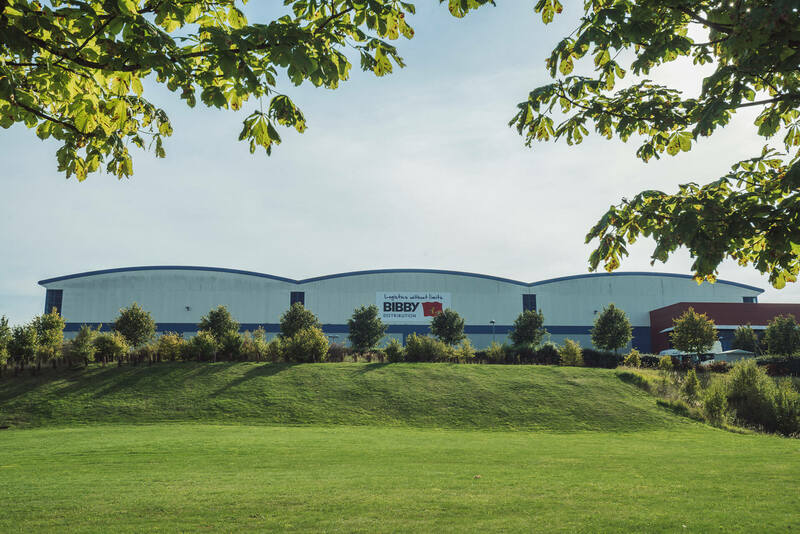 It benefits from green energy produced by photovoltaic panels installed on the roof and a 30,000sqft mezzanine. 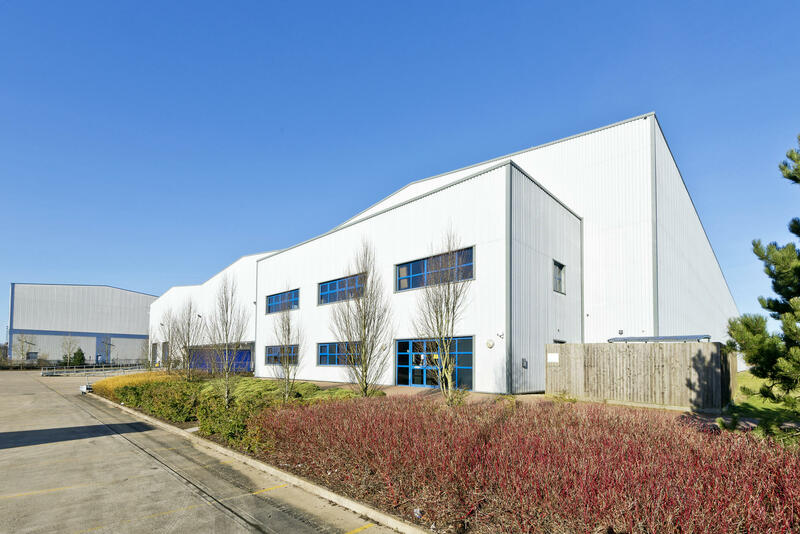 Perland is pleased to announce the sale of its warehouse in Rugby, situated in a prime location in the heart of the ‘golden triangle’, 2.4 miles south of Junction 1 of the M6 motorway. UK supermarket chain Sainsbury's closed its Netto stores after abandoning a joint venture with Dansk Supermarked Group. 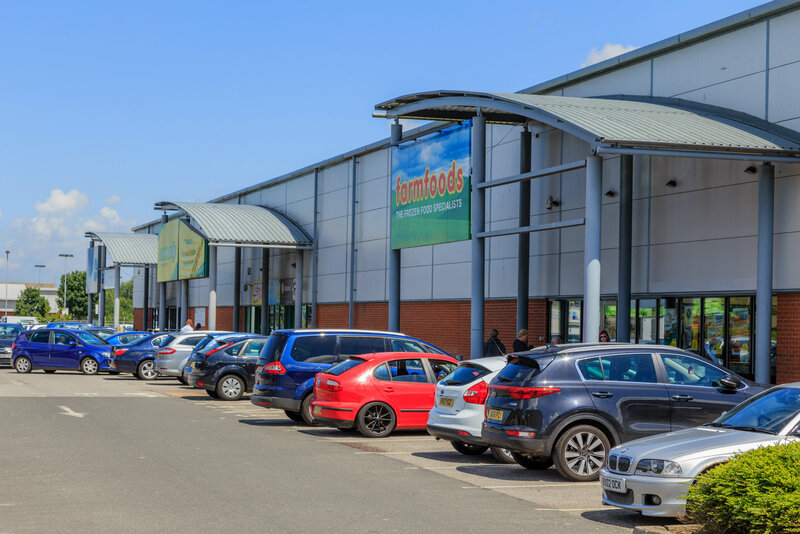 The store in Thorne Road Retail Park has ceased trading at the end of July. Sainsbury's and its partner in the venture said the trial was ended because Netto needed rapid expansion and investment. 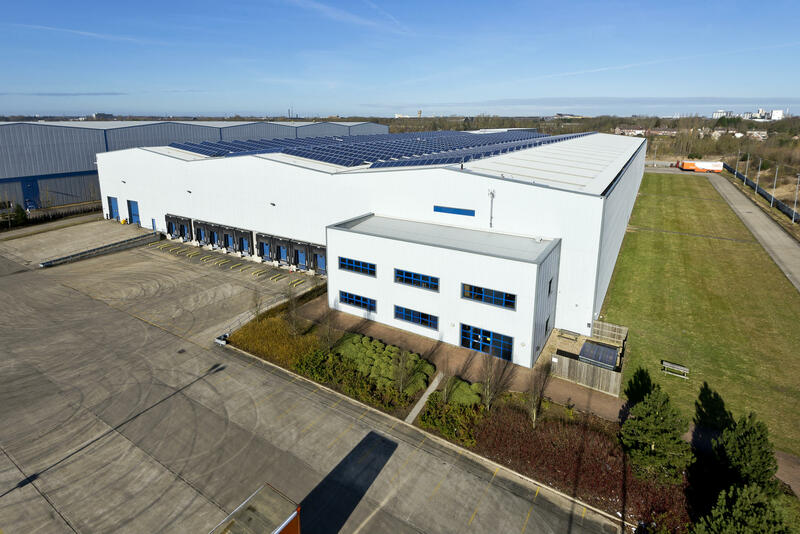 Mayfair Capital Investment Management, the UK real estate investment manager, announces that its flagship fund, The Property Income Trust for Charities (“PITCH”), has increased its investment portfolio to £404 million after completing three acquisitions, totalling £31.4 million, including our distribution facility in Doncaster. 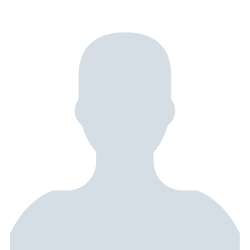 Copyright © 2016 Perland Properties Ltd. All rights reserved.